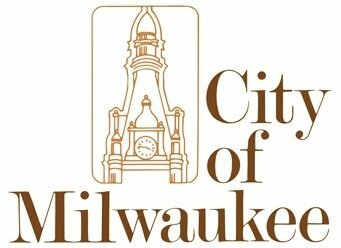 The City of Milwaukee’s Department of Public Works is excited to sponsor the 2018 Annual compost bin and rain barrel sale. Prices are 50% off retail and quantities are limited. All items must be pre-ordered by May 17th, 2018. 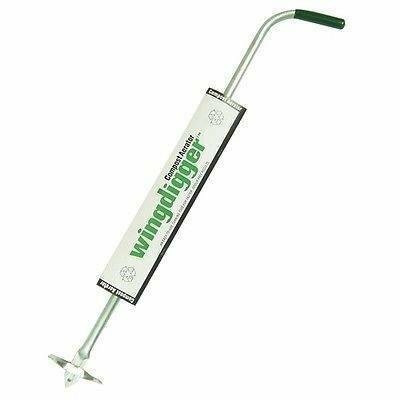 Turn your compost pile with easy, just and up and down motion opens & closes the wings to mix the pile. Composting is a great way to reduce food waste. A recent DPW study showed that households using backyard compost bins divert 25% of their food waste from the trash! To make great compost add yard waste, such as leaves, garden debris, and grass clippings, in addition to all of your fruit and vegetable scraps, coffee grounds and filters, and other organic materials from your home. You will get a rich compost to make your soil healthier and help Milwaukee move towards reaching our goal of 40% landfill diversion by 2020. The City of Milwaukee Department of Public Works is excited to sponsor this event. Backyard composting and the use of rain barrels are an excellent strategy for homeowners to reduce wastewater runoff and reduce waste going to the landfill while improving the soil. Why use a Rain Barrel? There are several environmental benefits associated with rain barrels. Foremost, rain barrels reduce stormwater runoff, this is water that does not soak in to the ground and can transport many pollutants to our local waterways. By using harvested rainwater for watering lawns, gardens, potted plants and for washing off patio furniture and tools, rain barrels conserve water. From a gardening perspective, the natural nutrients in rain water make it far better than tap water, which has chlorine and fluoride in it. With a rain barrel, gardeners can minimize or eliminate their use of chemical fertilizers. Another great way to reduce water pollution and runoff is to install a rain garden. 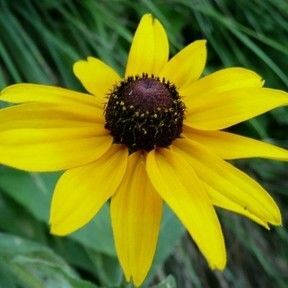 Currently, the Milwaukee Metropolitan Sewerage District (MMSD) is offering a wide selection of rain garden plants for up to 50% off retail cost. Check out https://mmsdraingardenplantsale.ecwid.com for more details. Location: Estabrook Park (4600 Estabrook Parkway.) The parking lot is by the playground and the beer garden.